A key part of the success of the Scots Science Scholars program is the peer mentors. These students serve as the first guides to the Maryville College Campus, the Sutton Science Center, and everything else Maryville College. Most importantly, they are role models and advisers for our new S3 students . In order to be chosen as an S3 peer mentor, Maryville College STEM students must apply for these highly competitive positions. Each year it has been both an exciting and difficult choice because we have so many wonderful and talented STEM students here. Tanner Curren is our youngest peer mentor, so he will be most familiar with what our new students are going through as they adjust to college life. Tanner is from Westover Alabama and is pursuing a double major in mathematics and computer science. Last year he got an early start on gaining valuable experience by training and competing with the programming team as well as working with a team of students on the ‘otter spotter’ app that is being developed for the Great Smokey Mountains Institute at Tremont citizen science program. 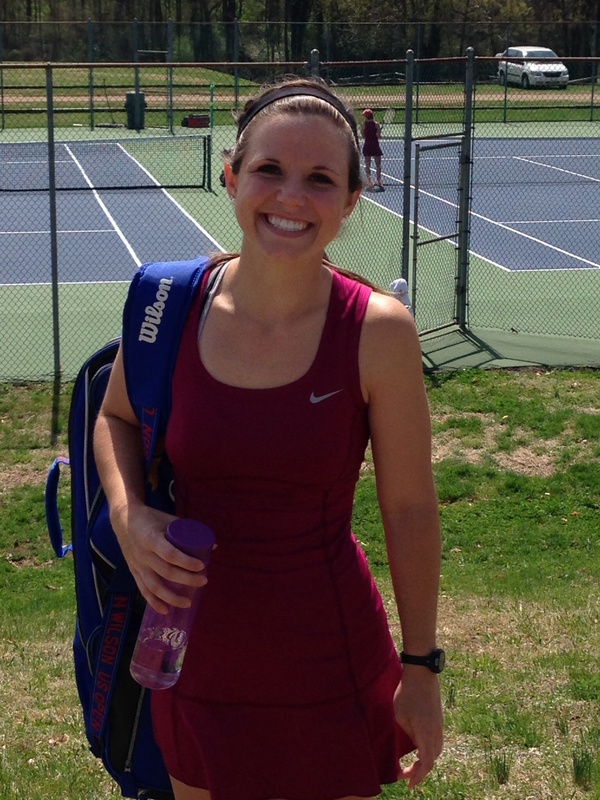 Kayla can often be found at the tennis courts. 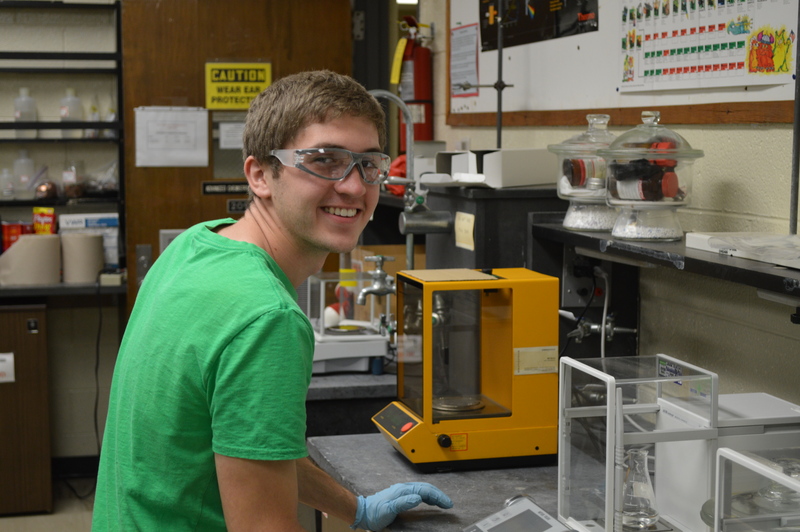 Caleb Willis is a rising junior biochemistry major who is also pursuing a math minor. Caleb is originally from Hillsboro, TN and graduated from Riverdale High School in Murfreesboro, TN. He serves as the treasurer for the MC American Chemical Society. Like most of our STEM majors, Caleb has a variety of interests including playing the piano, technology and gadgets, and working on a farm. Caleb says he looks forward to showing our new STEM majors how fun science and math can be. These four students have already shown leadership at MC. Now they will be mentors, lab assistants, friends and colleagues. We know they are all up for the task. This entry was posted in Uncategorized and tagged Maryville College, National Science Foundation, Peer mentor, Scots Science, Scots Science Scholars, STEM, STEM Talent Expansion Project. Bookmark the permalink. Congratulations. Proud of you all.